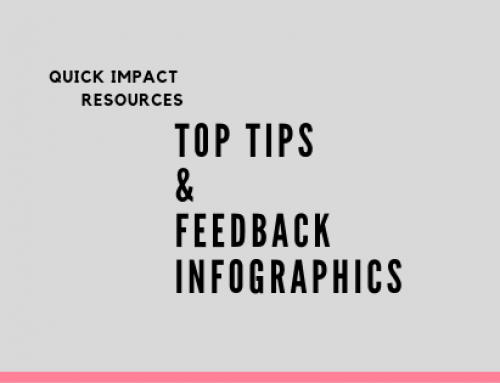 When you’re creating content or multimedia that has an audio component there are several elements you need to consider to achieve professional and high-quality results. This resource will identify the best audio production practice. 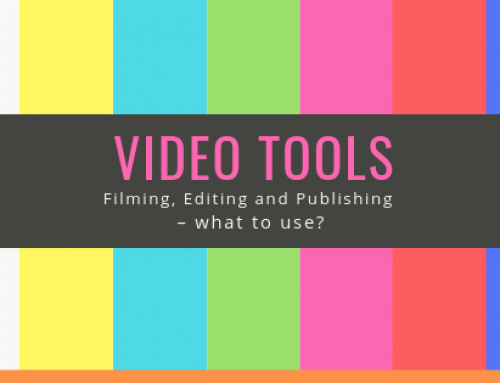 This resource has been constructed with video in mind, but the basics of capturing audio whether it be for an audio interview, a podcast or an announcement are the same! In all circumstances where audio will be captured, make sure you are recording in a quiet environment. 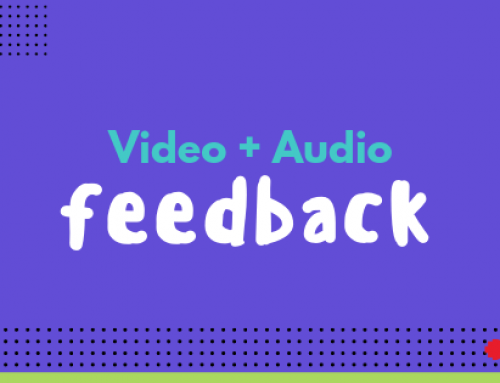 Background noise will affect the overall sound quality and what can be heard from the people speaking in the video. It is best practice, when people are delivering dialogue either on or off camera, to ensure you maintain a talking position close to the microphone. The distance between the speaker and the microphone will affect audio clarity. For quality audio, ensure to stand within a meter of your microphone. When we discuss microphones for capturing audio, we should discuss the two different types: both external and internal audio for sound. 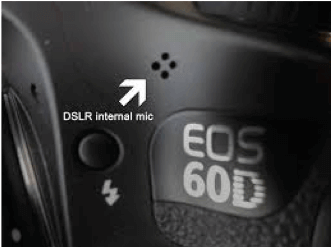 The internal microphone refers to the built-in microphone found on Professional cinema, consumer video, DSLR, smartphone, computer or other devices where a video is recorded. This is the most common method of capturing audio by staff at RMIT. 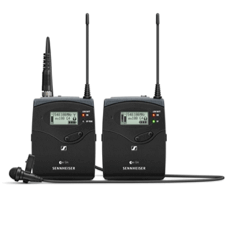 Common problems associated by using an internal microphone include inferior audio quality, loud unwanted background noises such as wind and buzzing being captured and audio level issues. 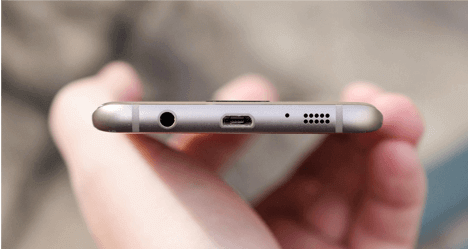 This simple to use device plugs into the headphone jack of most camera and computer devices. For best results, ensure to point the microphone towards the speakers within a meter in front of them. Attaches to a DSLR and sits in the hot shoe mount, as long as it’s pointed towards the subject results should be good. 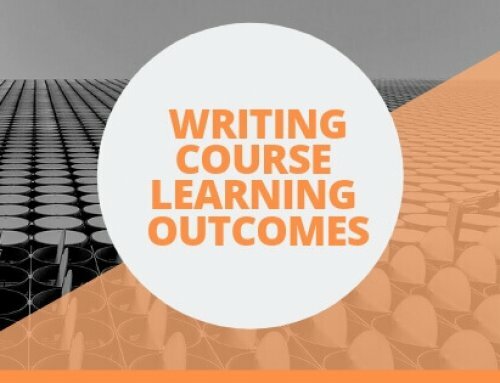 If pointed at the subject, you’ll achieve high-quality audio! A popular consumer-based audio product. This recording device is completely external as it doesn’t need to plug anywhere into the camera and will record audio as an external sound file. This means you will need to sync and combine the separate audio and video files in post-production. 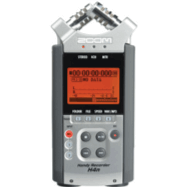 Furthermore, the Zoom recorder is best used to create audio-only files, as this device does not require a camera to operate. Designed to pick up a wide range of audio, can be used without a camera. Otherwise known as a radio mic. To operate a lav microphone you must utilize its two devices consisting of the mic pack and the receiver. 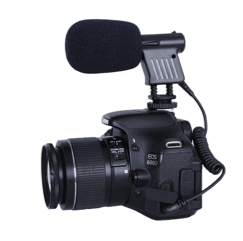 You will need to plug the receiver into the camera either via XLR or audio jack and the mic pack will separately need to be clipped onto anyone who will appear talking on camera. 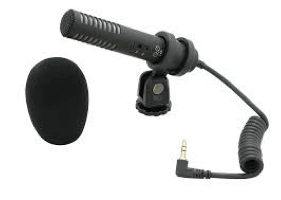 This microphone will produce the best results for dialogue driven content, as less ambient/ background noise will be captured in the surrounding environment. Lav Kits come in pairs, one part is the microphone the other the receiver.